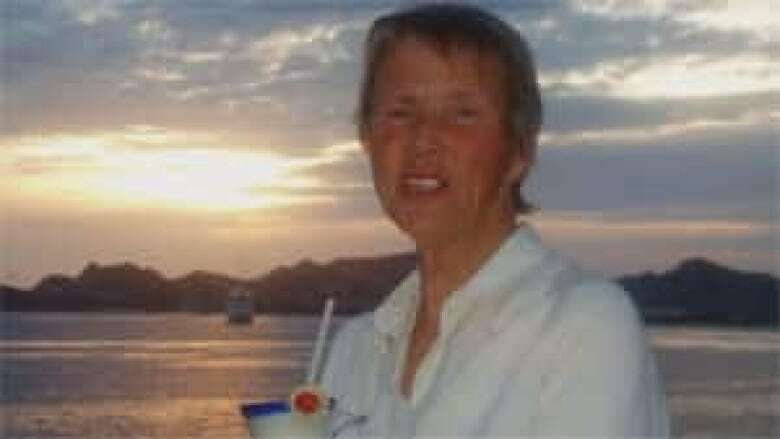 The family of an 82-year-old woman with advanced Alzheimer's disease says the Fraser Health Authority is ignoring the woman's own wishes, expressed years ago, to be allowed to die with dignity. 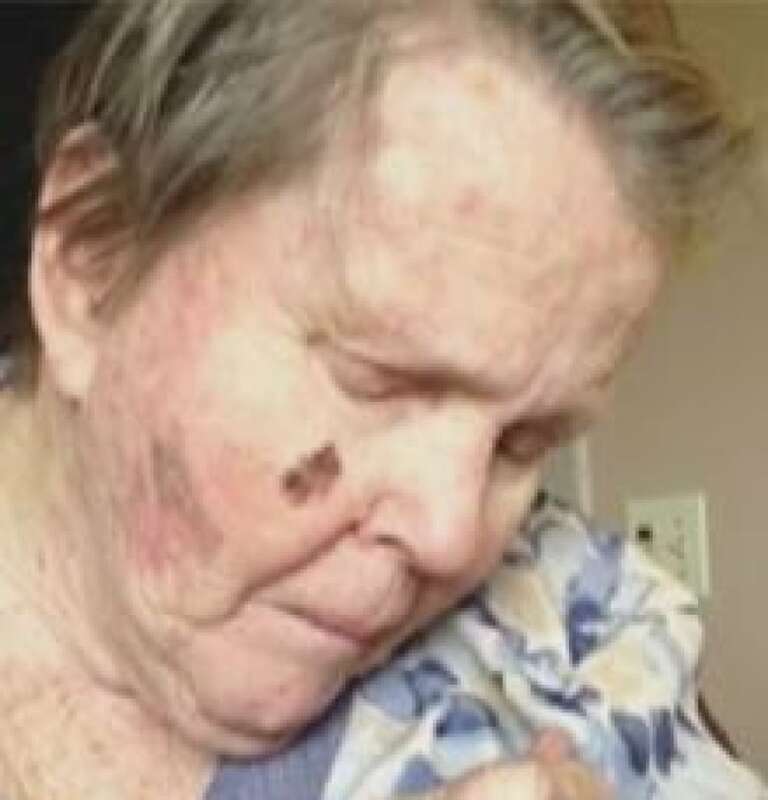 Margot Bentley, of Abbotsford, can no longer speak, doesn't recognize her family and barely moves. Every day she is spoon-fed, and her family wants this to stop. They say Bentley wanted to die with dignity, and went to the trouble of recording that fact in a living will in 1991. In the statement, Bentley attested: "I direct that I be allowed to die and not be kept alive by artificial means or 'heroic measures.'" She also specified that those measures include "nourishments or liquids." But the Fraser Health Authority has said no to the family's request. According to Bentley's daughter Katherine Hammond, the FHA has threatened to take over guardianship of her mother if the family intervenes. "It's like they 're holding her hostage. They are deciding her care and we don't have a say in it, and it's appalling. It's a huge infringement of human rights," Hammond said. The Fraser Health Authority says it is required by law to provide the necessities of life. The B.C. Health Care and Care Facility Act says people have the right to refuse health care, but doesn't define the provision of food by mouth as "health care." Therefore, not feeding Bentley would be considered neglect. Patient rights advocates say there are likely many other people in the same situation as Bentley. 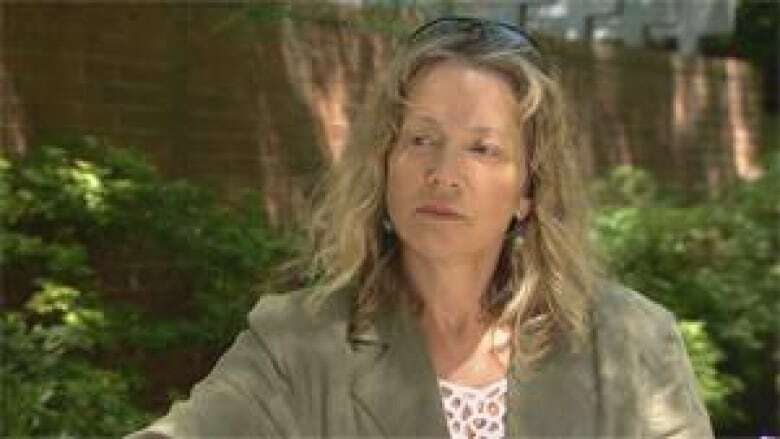 Wanda Morris, executive director with Dying with Dignity Canada, said the FHA is clearly ignoring the 82-year-old's desire not to continue in a state similar to her present condition. "Yes, the authority has to make sure they don't neglect her but they have a higher call to respond to her wishes — the ones that she so clearly set out," Morris said. "We have a legal opinion that says in some circumstances force-feeding is essentially battery. It's an assault to give somebody treatment that they don't want," she said. Hammond hates to see her mother continue in her present condition, and to have her living will ignored. "It's bizarre. It's a big, ugly bureaucracy taking over and it's grossly unfair," she said. "We need laws that are clear. We need people's rights to be honoured. And we need health institutions to honour the wishes of their patients"
Hammond said she is speaking with lawyers to see how to proceed.